At present, witchcraft is still an issue in Nigeria and a lot of children who are accused of witchcraft are being punished and abandoned by their family. These poor young kids have nowhere to go and nothing to eat and can starve to death. According to Samuel Waje Kunhiyop of HCTU, children and most especially orphans are accused of killing their parents or siblings. If something bad happens, most of the time they were accused to be the cause of it. These children will be beaten up or tortured to make confessions and admit a crime. Elderly people, widows, parents of deceased, women and children are most of the time accused of witchcraft in Nigeria as people believe that they are the reason or the root cause of the suffering, pain and unpleasant incidents within their family. Almost 80% accused of witchcraft are women. These people accused of witchcraft are incapable of protecting and defending themselves as they are innocent, rejected, tortured, hated by the people in their community in which they suffer emotional and physical trauma. They cannot defend themselves from these accusations because of the norm in the place and the lack of support for them. It’s disappointing that these people suffered a great loss in their lives and yet they are being accused of witchcraft and charged to be the cause of death in their family or the reason behind the horrible incidents. 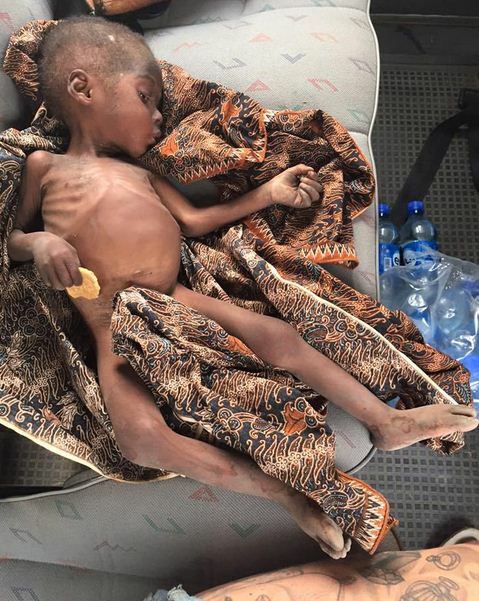 This boy was abandoned by his family and left to die. 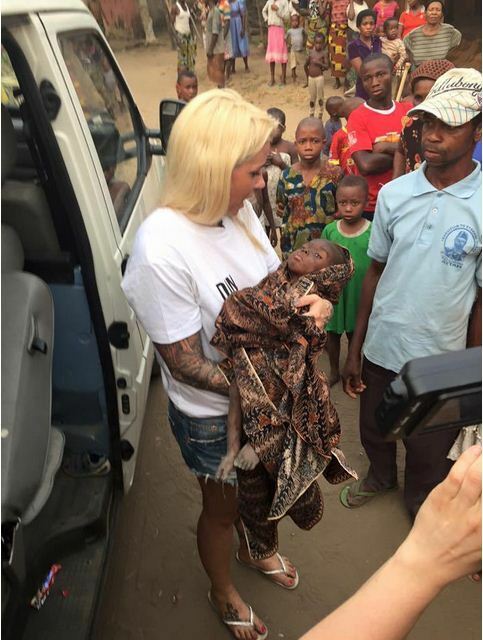 Anja a humanitarian rescues these children from this horrible situation. For the last 3 years Anja Ringgren Loven devoted her time in helping these children. Her passion made her sold all that she had and stayed in Nigeria. She founded the Afriacan Children’s Aid Education and Development Foundation to save thousands of kids accused of witchcraft. This children are abused, abandoned and tortured for being "witches." 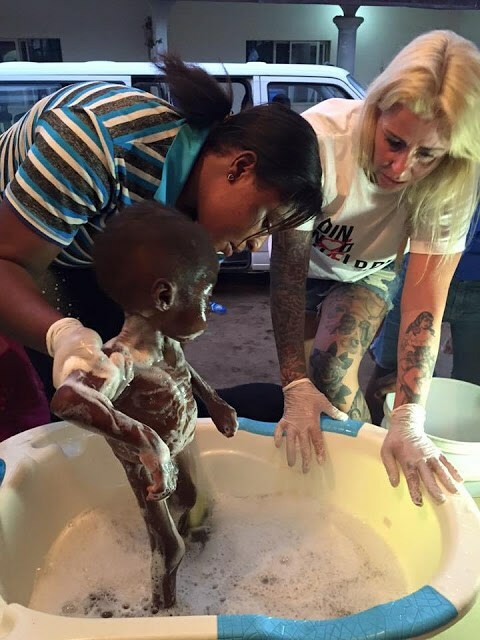 Anja dedicated her life in saving these innocent children accused of witchcraft. Anja named the boy Hope. He is now in good condition and being friends with Anja’s son. Anja still has a lot of work to finish. Her plan is to bring this to the government of Nigeria to battle corruption and develop education. She is currently making a documentary to inform others about Nigerian superstition on witchcraft and their ill fate. “I grew up with a mom who all her life worked at a nursing home, and she always told me that we need to help each other, to be useful in this life and to be compassionate.